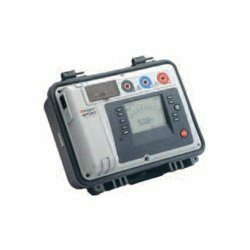 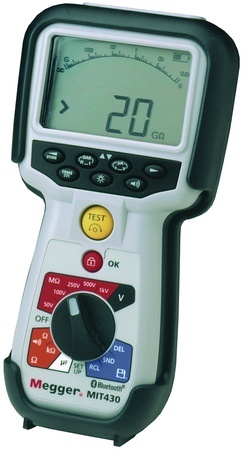 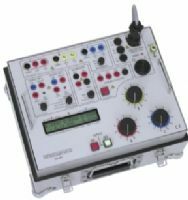 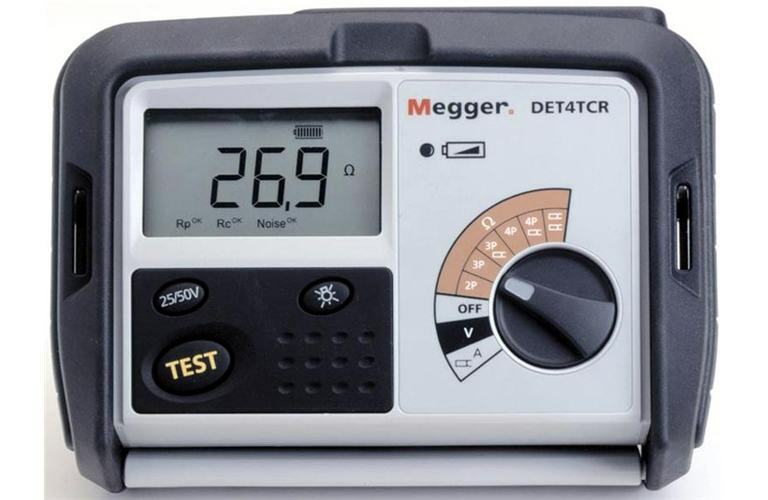 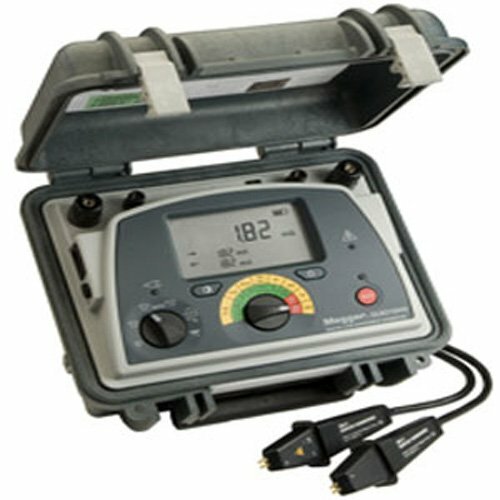 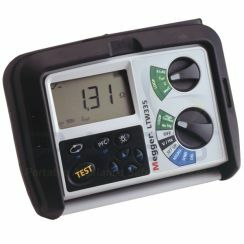 The Megger DLRO10HD low resistance ohmmeter measures the resistance values of industry components, as well as in applications such as railways and aircraft. 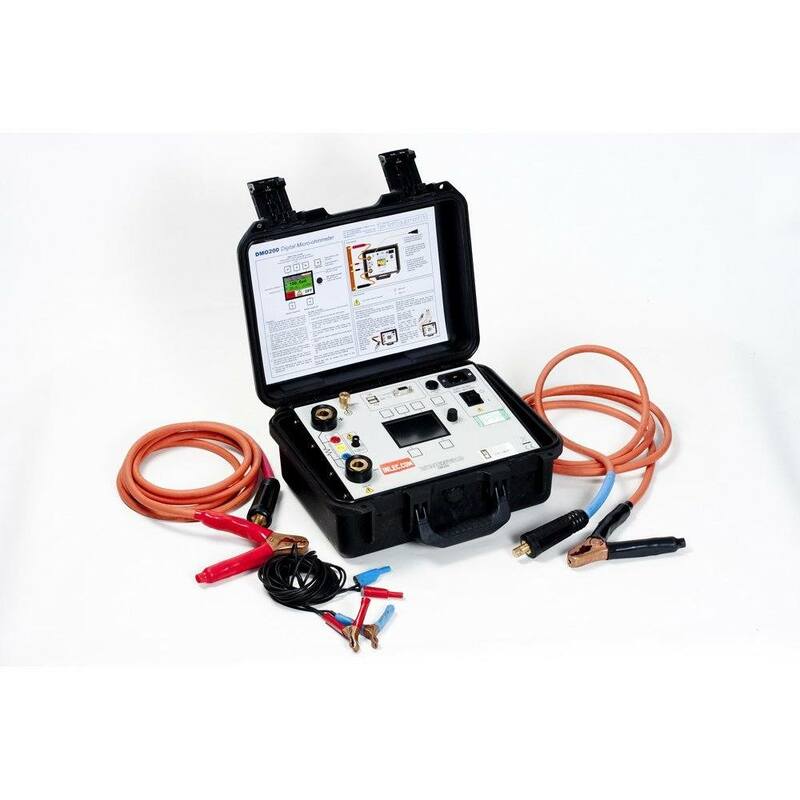 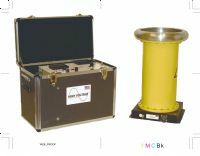 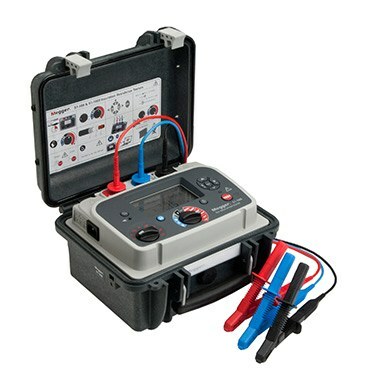 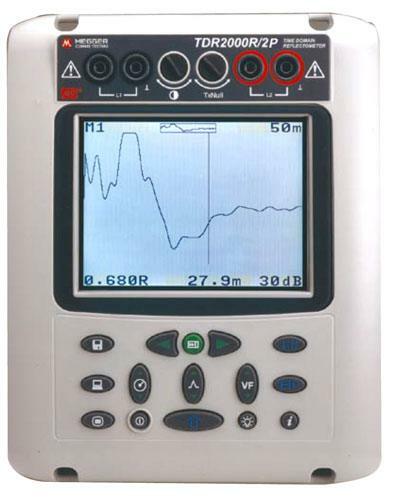 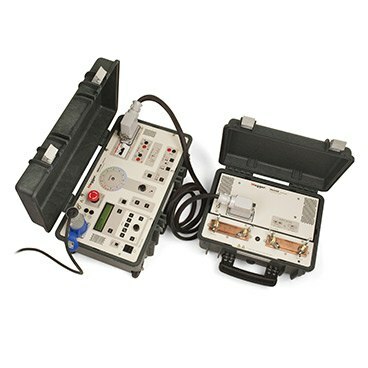 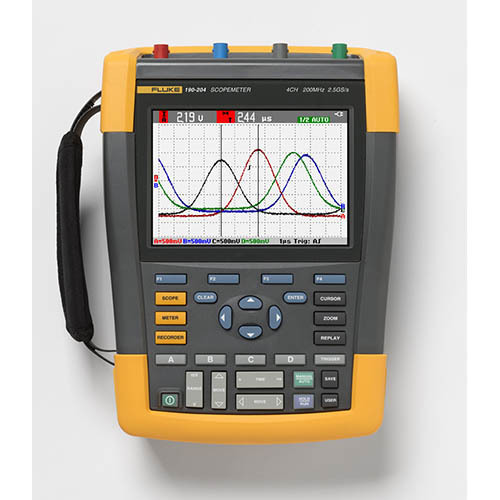 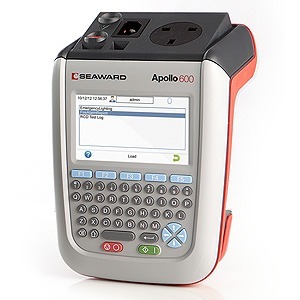 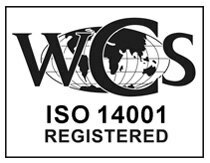 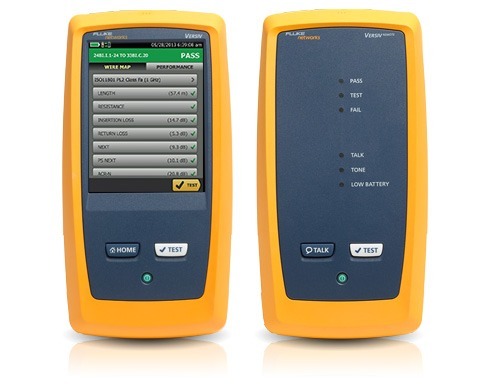 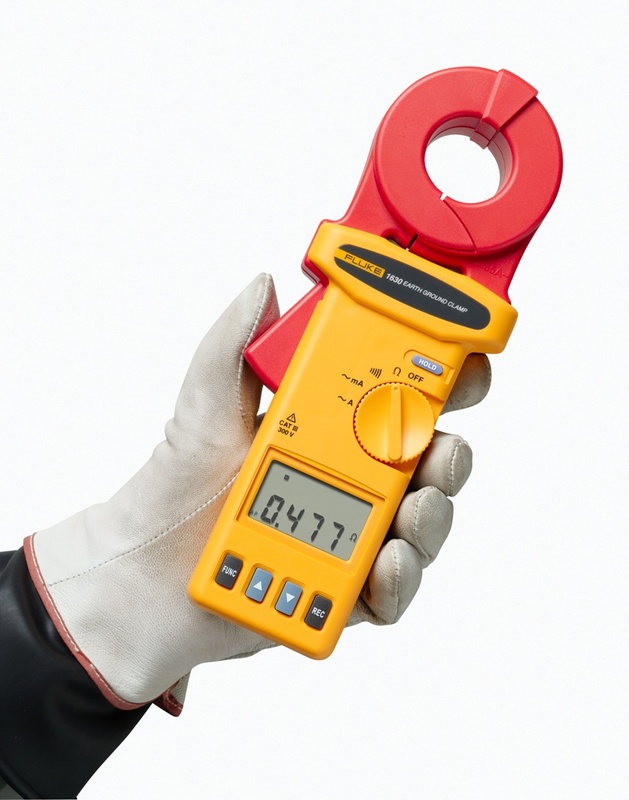 The device suits well to measuring thick conductors, bonds and also quality of welding. 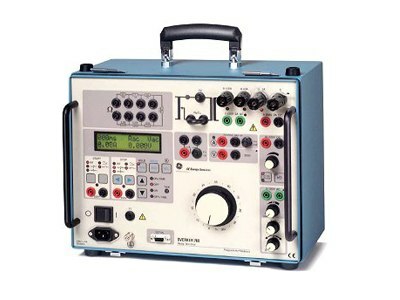 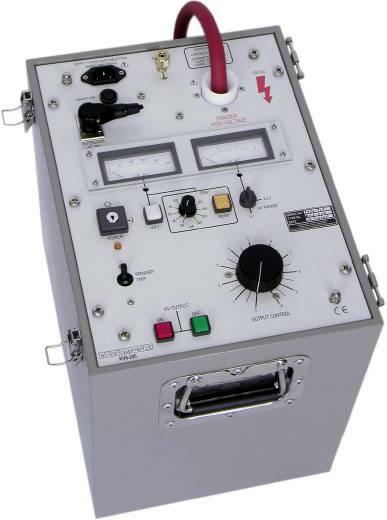 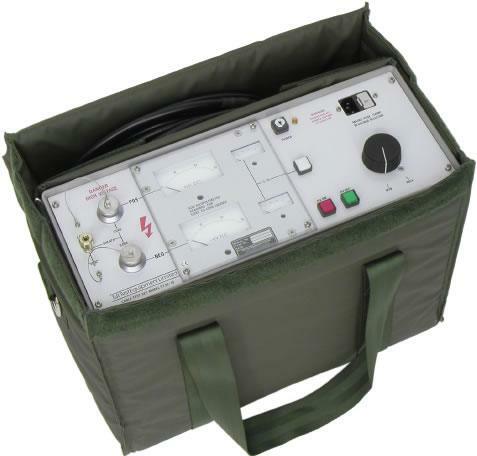 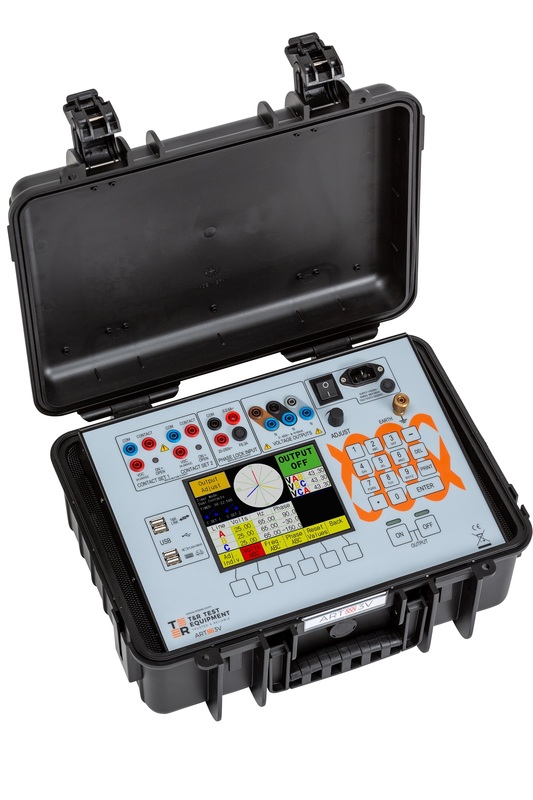 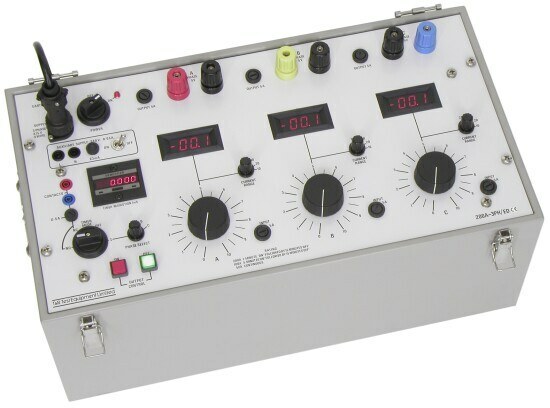 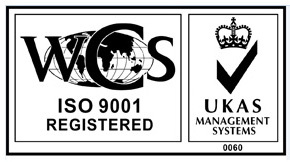 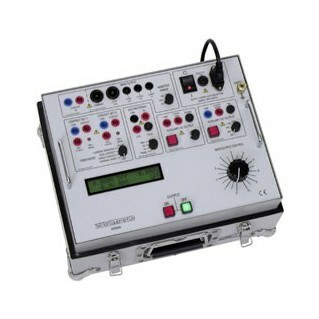 Additionally, the instrument has five different test modes in order to measure a range of currents. 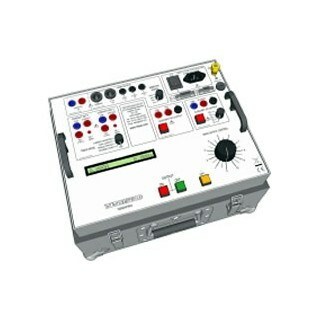 We offer the DLRO10HD to rent for as little as £90 per week.